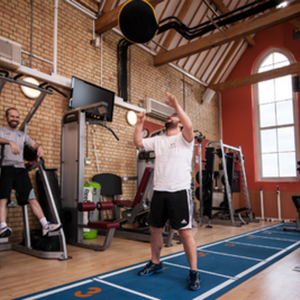 Situated in the heart of West London and with a team of highly trained staff from front of house to personal trainers, the team here are on hand to help and advise you on health and fitness goals. 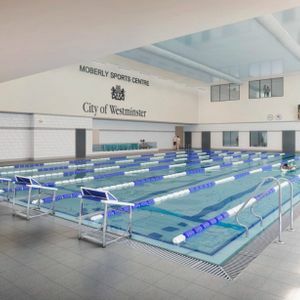 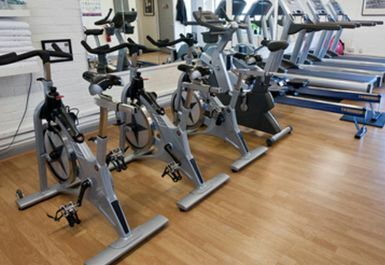 The gym is 2,222 sq ft spread over three floors and equipped with the latest equipment, including cardiovascular machines such as life fitness treadmills, concept 2 rowers, upright bike, schinn bikes. 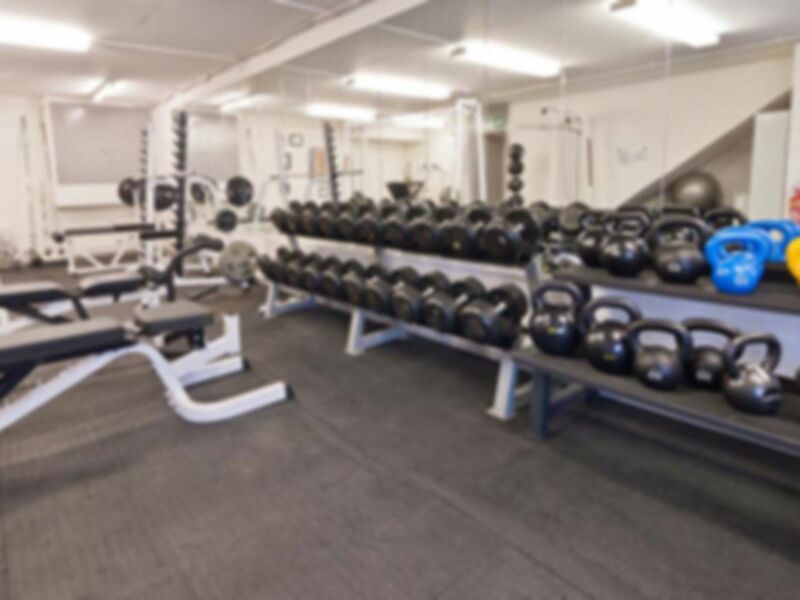 There is a floor dedicated to weights in the form of a loaded leg press, cable cross-over machine, bench press, lat pull down machine, a range of dumbbells & kettle bells, medicine balls, squat racks and Olympic bars. 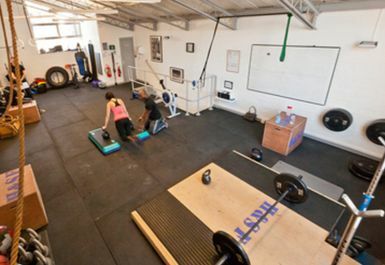 They also have a functional training room, one of the biggest and best in West London. 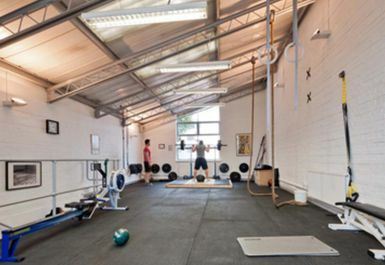 This room houses the custom made Olympic lifting platform and battling/climbing ropes along with gymnastic rings and various sizes of box jumps, chin up bars, TRX equipment, more kettle bells, power bags, sand bags and Bulgarian bags, a 50kg boxing bag and much more. 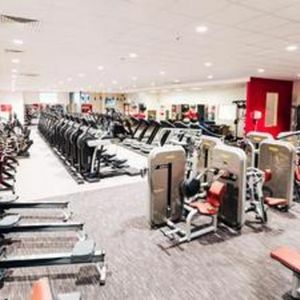 They also have showers, lockers and changing facilities along with private off-road parking for both members and payasUgym Users. 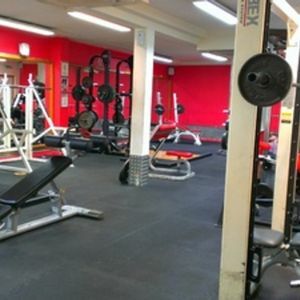 The staff was very friendly and the gym had a free weight room. 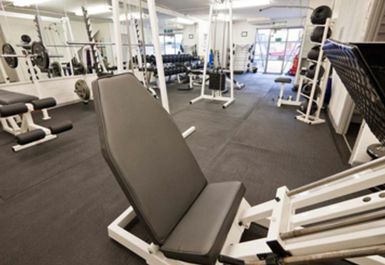 It's perfect for travellers as well. The gym has a good free weights area. 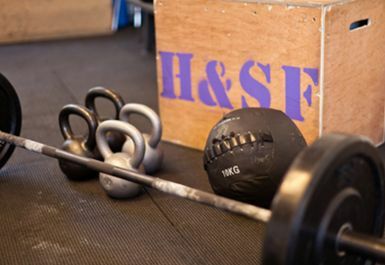 It is good for men, I guess.